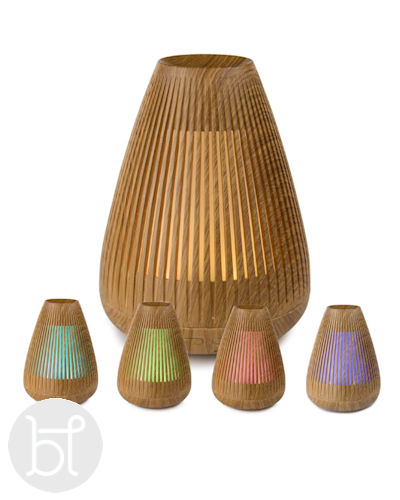 The Aroma-Flare’s colour changing lights illuminate through the fins, creating an ambient glow. 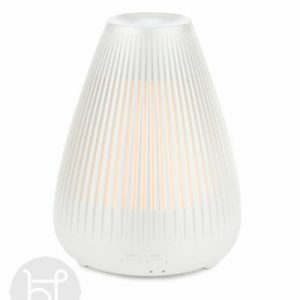 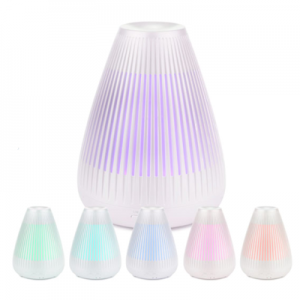 The changing lights can be set to flow through the different colours, set to a specific colour, or completely switched off, perfect for diffusing essential oils while sleeping. 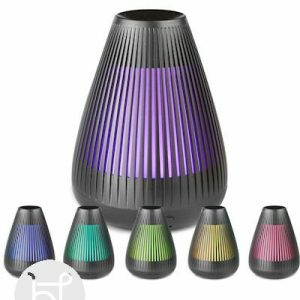 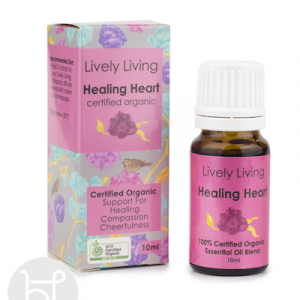 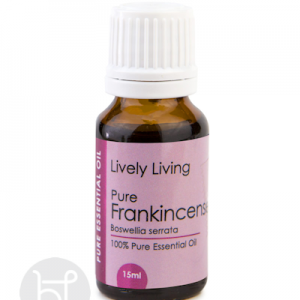 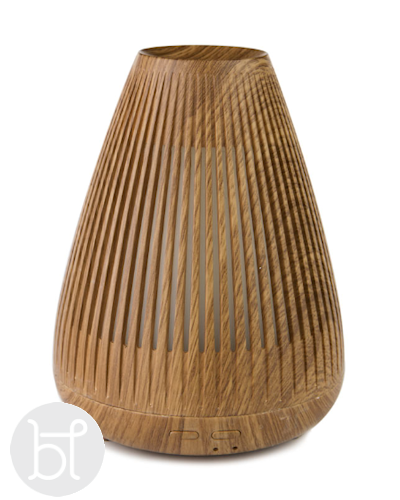 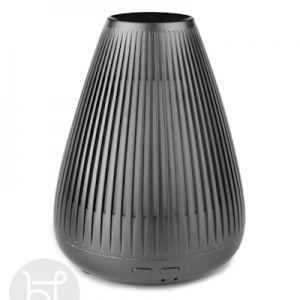 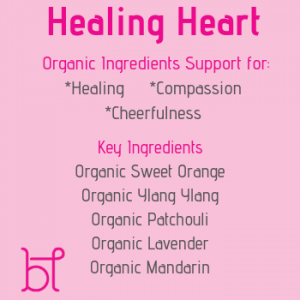 Use Lively Living Organic Essential Oils in the diffuser. 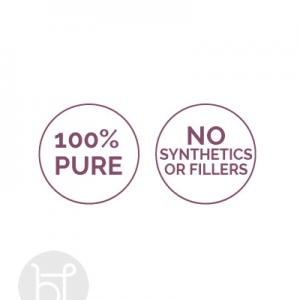 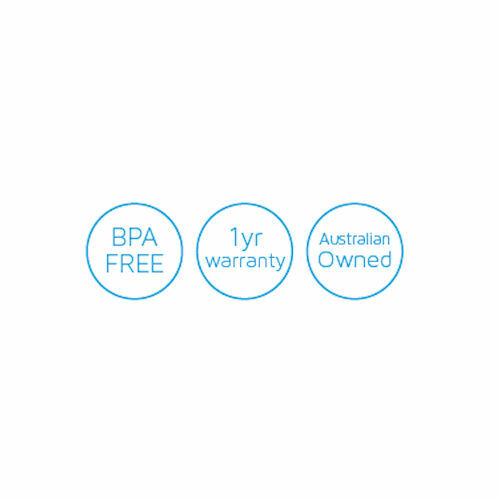 Press the link to view the range.